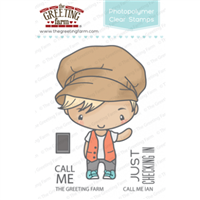 Now you can stamp clearly with The Greeting Farm's Clear Photopolymer stamps! 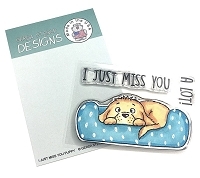 These clear stamps are yellow-resistant and wonderfully etched to produce fantastic impression each time! 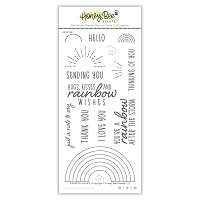 Our photopolymer clear stamps stamp crisply and being clear, gives you the benefit of seeing where youre stamping! Our clear stamps are proudly made in the USA and manufactured from the highest quality photopolymer.